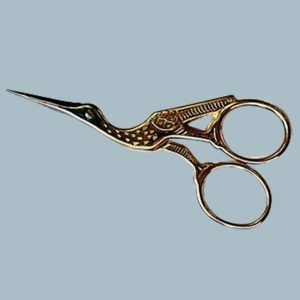 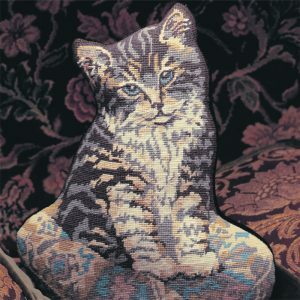 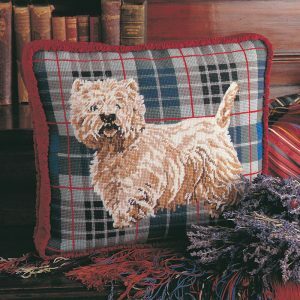 Click here to see our Arts & Crafts Collection. 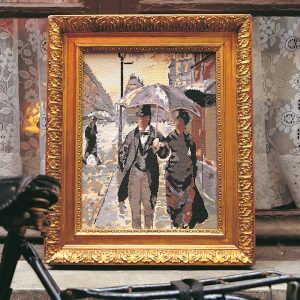 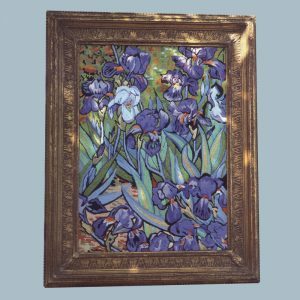 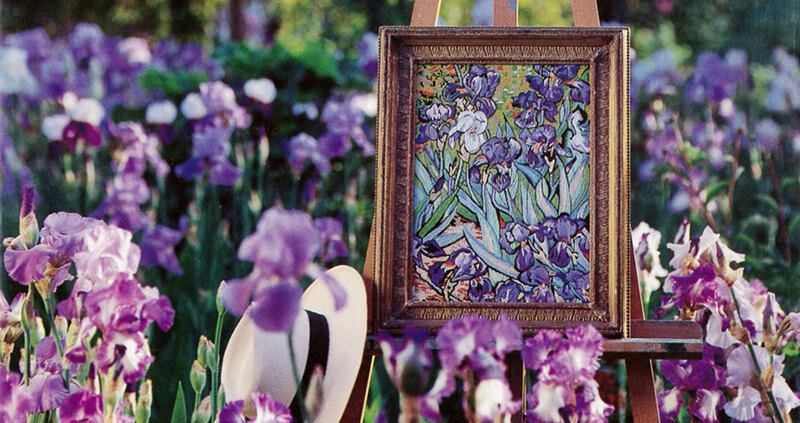 Click here to view The Impressionists Collection. 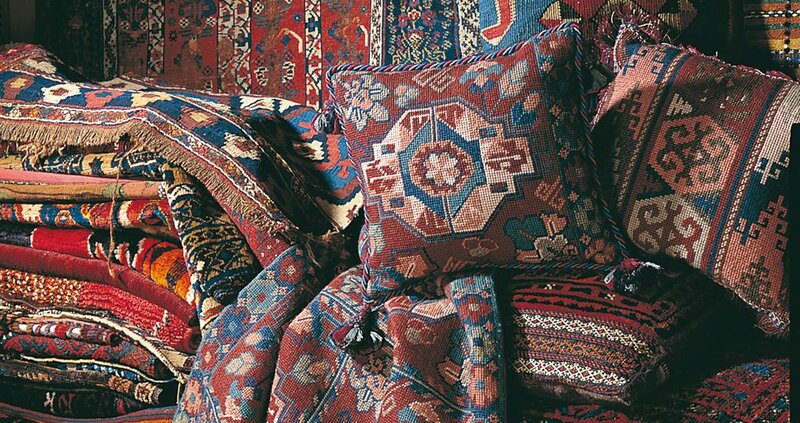 Click here to view our stunning Kelim Kits. 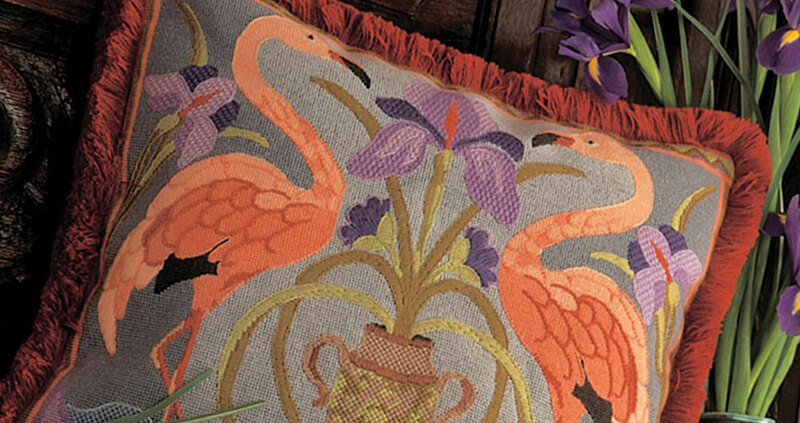 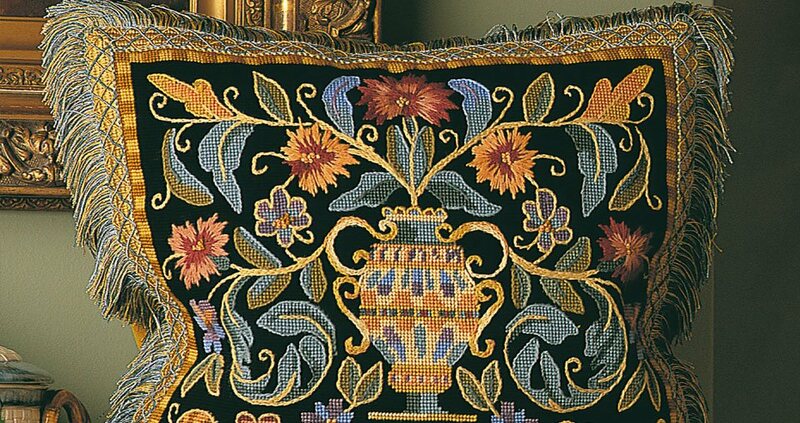 Click here to view our Historical Influences Collection. 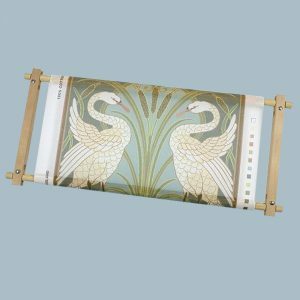 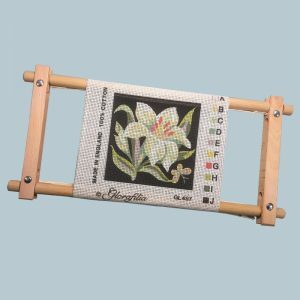 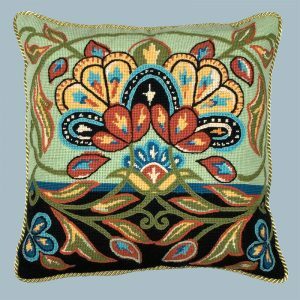 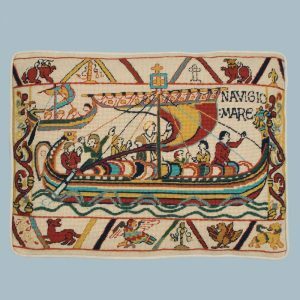 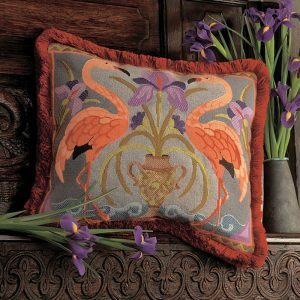 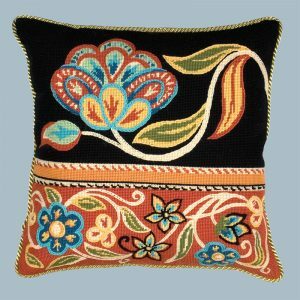 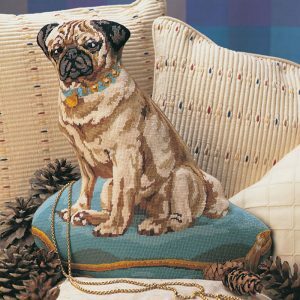 Glorafilia are renowned throughout the world for producing beautiful and innovative needlepoint kits.